Do you need definitive Combined Heat and Power Installation market data? 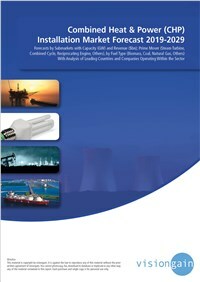 Succinct Combined Heat and Power Installation market analysis? What does the future hold for the combined heat and power installation industry?